It is not easy to improve a classic book, but Jane Nelson has done so in this revised edition. 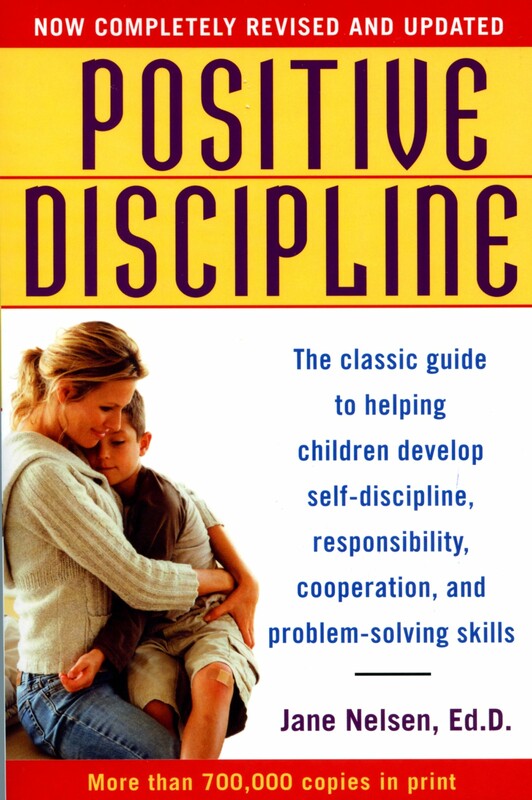 Packed with updated examples that are clear and specific, Positive Discipline shows parents exactly how to focus on solutions while being kind and firm. If you want to enrich your relationship with your children, this is the book for you. Sal Severe, author of How to Behave So Your Children Will, Too!